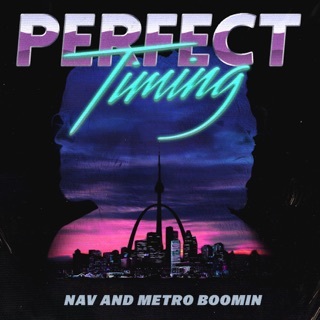 Canada and Atlanta have been getting money together since Drake & Future’s What a Time to Be Alive, but Ontario-born NAV and Metro Boomin remain an odd pairing on paper. 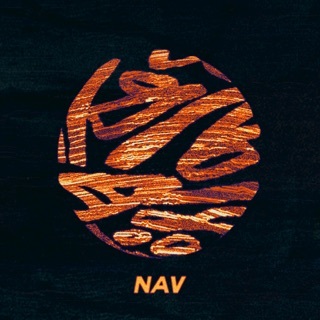 What could the moody singer, who proved himself a fully capable producer on his self-titled debut, do for Atlanta’s most celebrated trap producer? 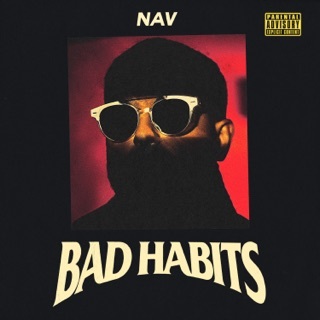 Plenty, apparently, and vice versa. 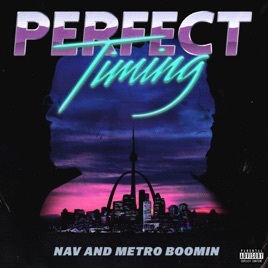 Perfect Timing is a match made in heaven, Metro muting his signature wallop to provide hypnotic and haunting backdrops much like those of NAV’s earlier work. 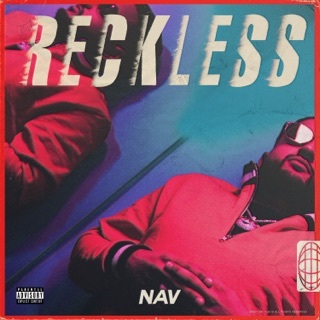 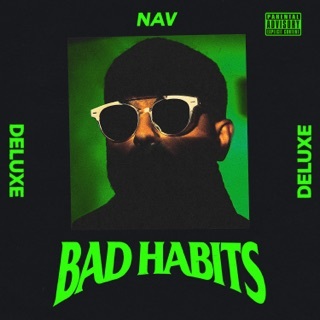 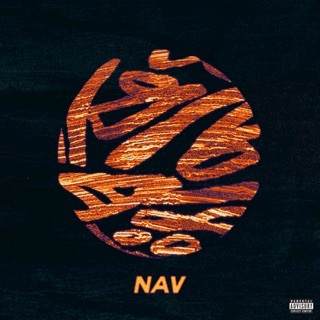 NAV, too, is versatile here, paired with guests the likes of Lil Uzi Vert, 21 Savage, and Belly.